Traci Middleton of Henry County is the 4th generation in her family's hardware lumber business, Middleton Lumber Company. This week corn farmers in Tennessee will have the opportunity to vote for a corn checkoff. Last week Tennessee recognized Agriculture Literacy Week where several folks took time to visit local schools and read agriculturally themed books to students. 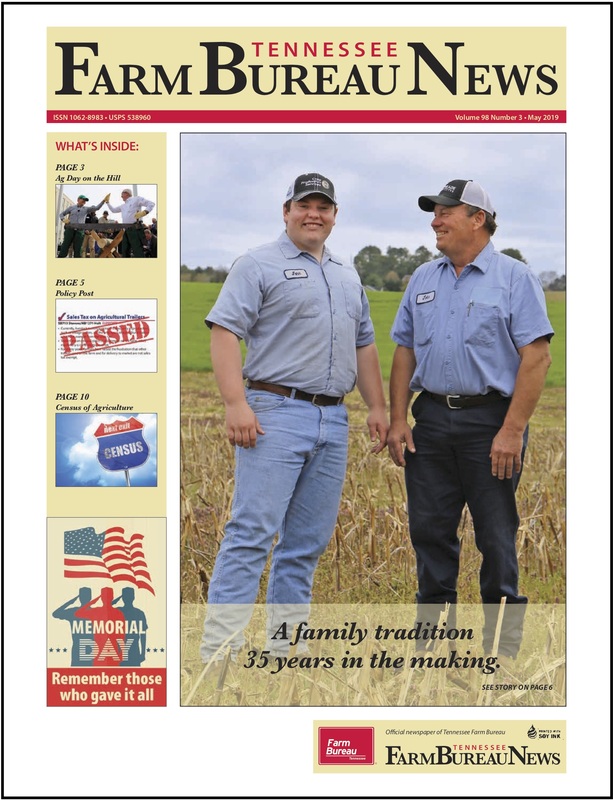 One of the best holidays of the year for Tennessee farm families as they prepare to celebrate and enjoy Thanksgiving. Clint and Emily Workman of Obion County were named this year's 2nd place winners in the YF&R Achievement Award Contest. The average cost of a traditional Thanksgiving meal for ten is down again according to the American Farm Bureau's 33rd annual survey. 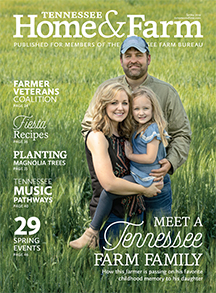 There's a reason the state seal of Tennessee has agriculture prominently displayed, it's our most important industry. McGavock High School in Nashville is challenging the limitations of urban living and urban education. Down to the wire finally for the November elections and there's no doubt the rural vote will matter. Tennessee's Ag in the Classroom program is vital to sharing our most important industry to those students off the farm.